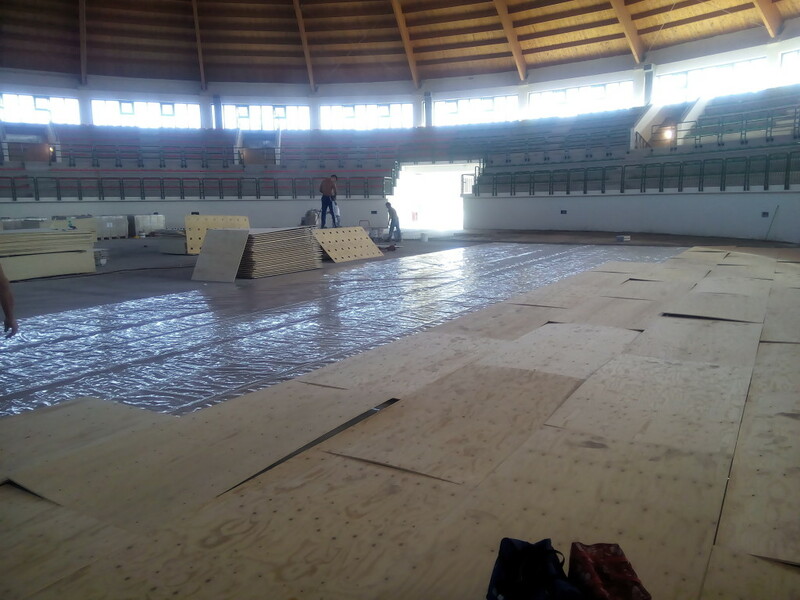 Solid Jump System, 76 mm thick: now in the sports hall of Milazzo ... you can fly! 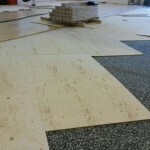 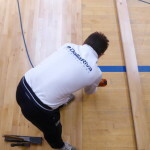 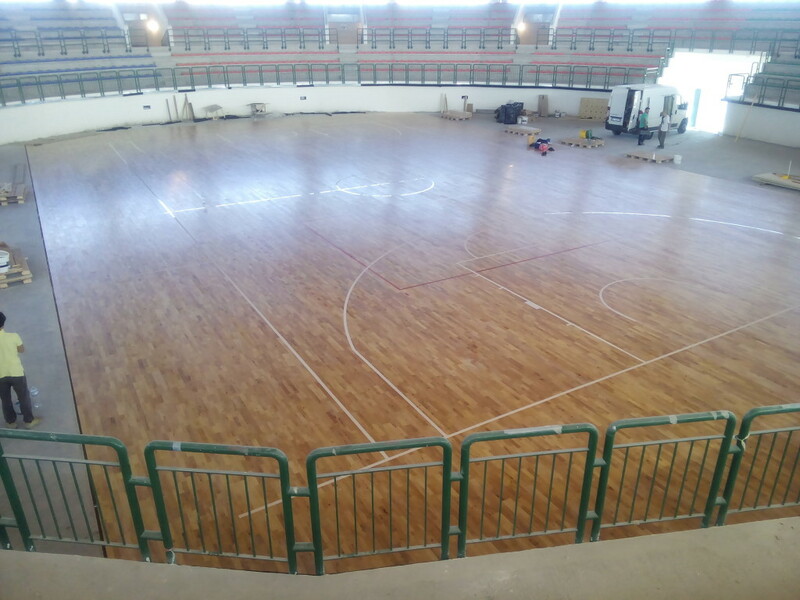 The sports floor pattern called Solid Jump System, made up of 22 mm solid wood, double layer distribution plan by 24 mm and conical damper elements of 30 mm, is unquestionably the finest of the range of Dalla Riva Sportfloors. 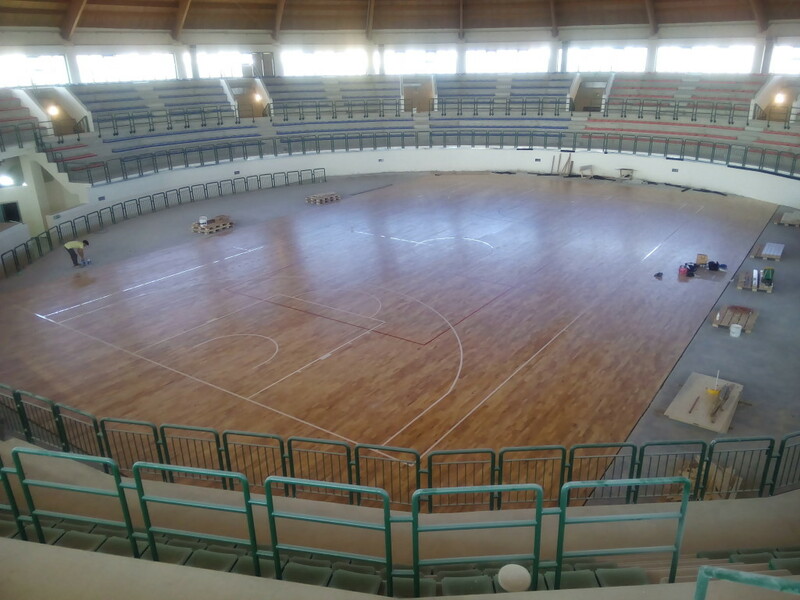 This popular sports background made in Veneto, was recently adopted by the sports hall of Milazzo in Sicily. 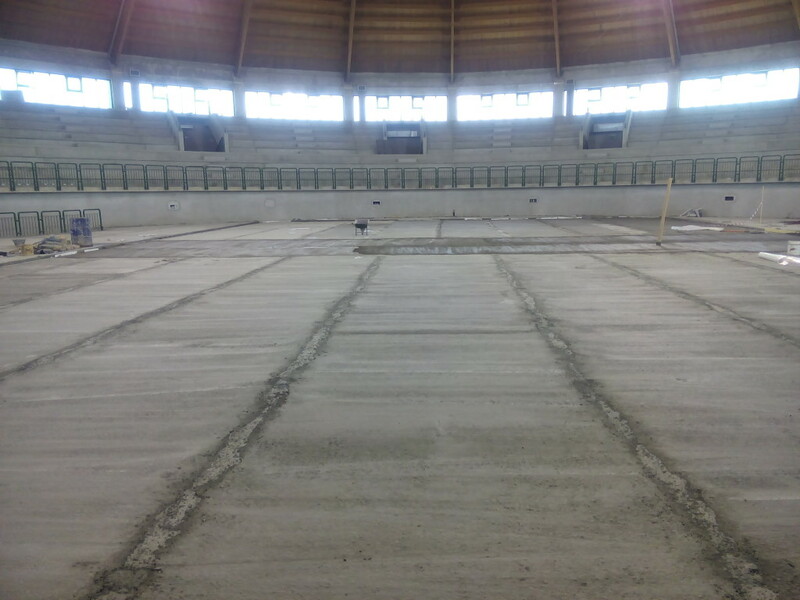 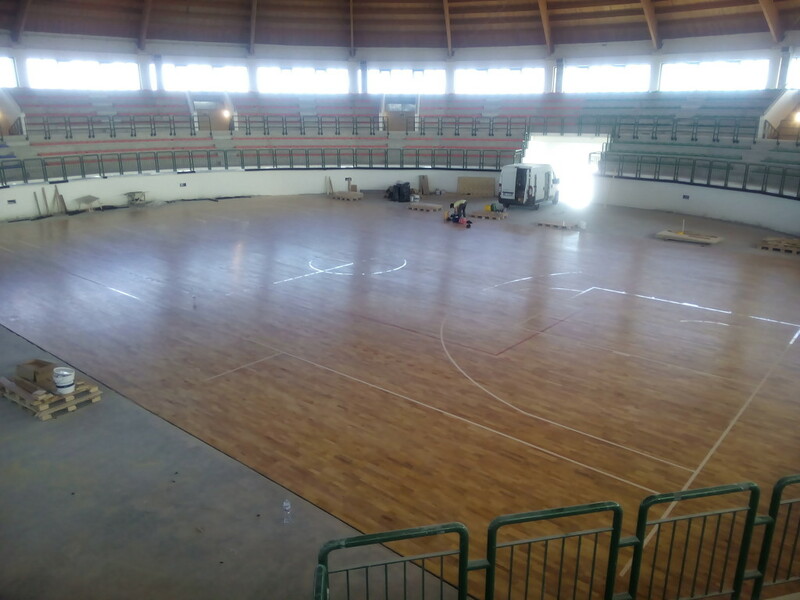 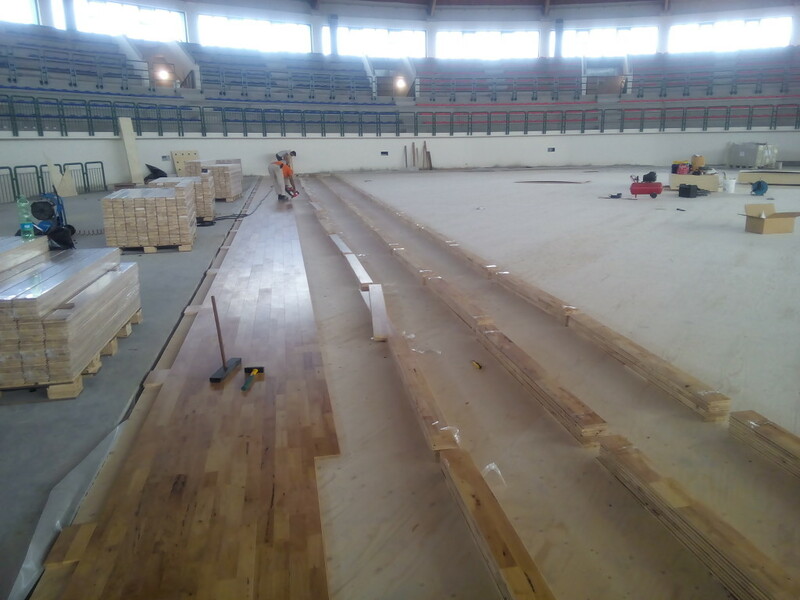 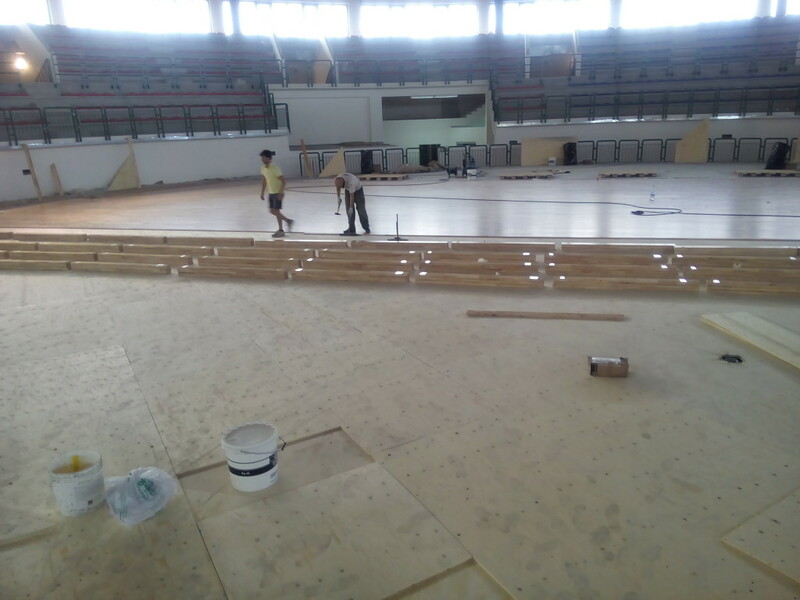 Many kilometers away to ensure to the Sicilian sports hall, architecturally very original because of its circular structure, a playing surface Fiba approved exceptionally elastic and perfectly calibrated for each discipline.